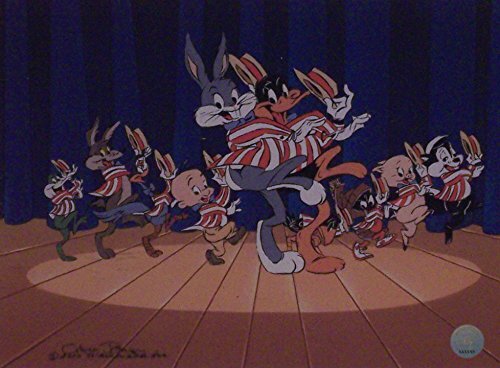 Home / Entertainment Collectibles / Animation / Animation Cels / Bugs Bunny and Ravishing Ronald from 'The Crusher' Ltd Print Matted Warner Bros.
Great classic image from a classic Chuck Jones cartoon. Fantastic Warner Bros. animated character artwork. Very affordable mini print ready to frame. 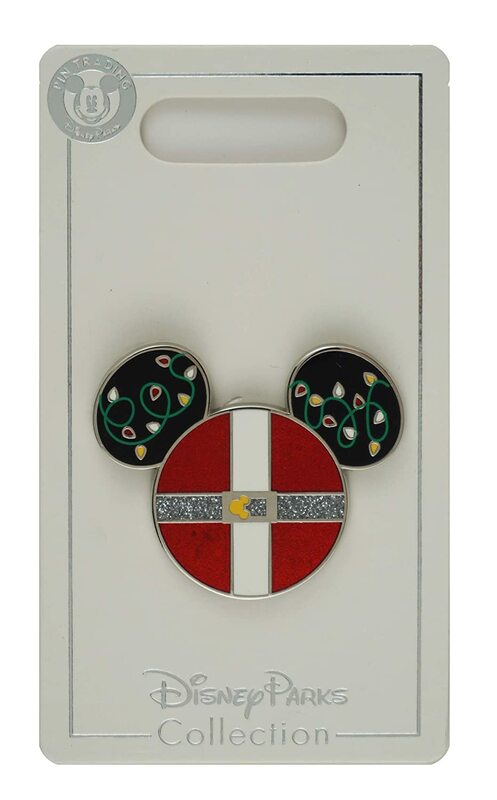 Offered by Gremlin Fine Arts. One of the oldest Animation Art Sellers in the world. Custom Matted to 8 x 10 inches. 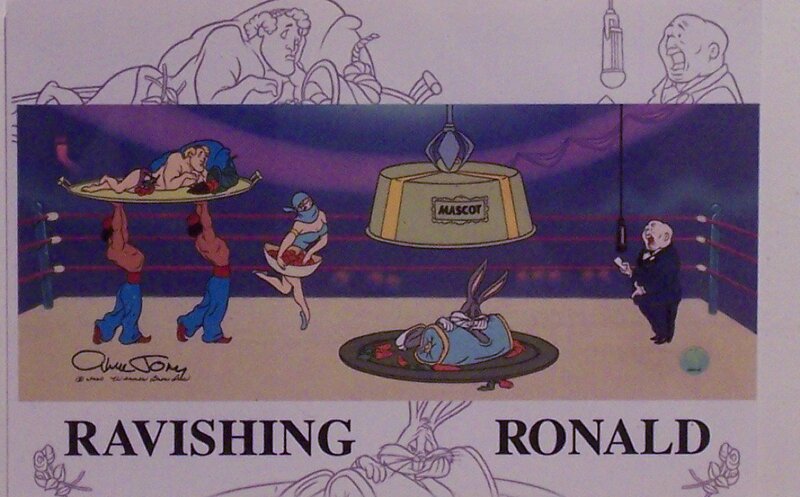 In this opening scene from Chuck Jones' "The Crusher", Ravishing Ronald and his majestic mascot, Bugs Bunny are brought into the ring as the announcer introduces the contenders. This image is the postcard from the 2000 limited edition mailing. Limited run custom matted print created to advertise the image.